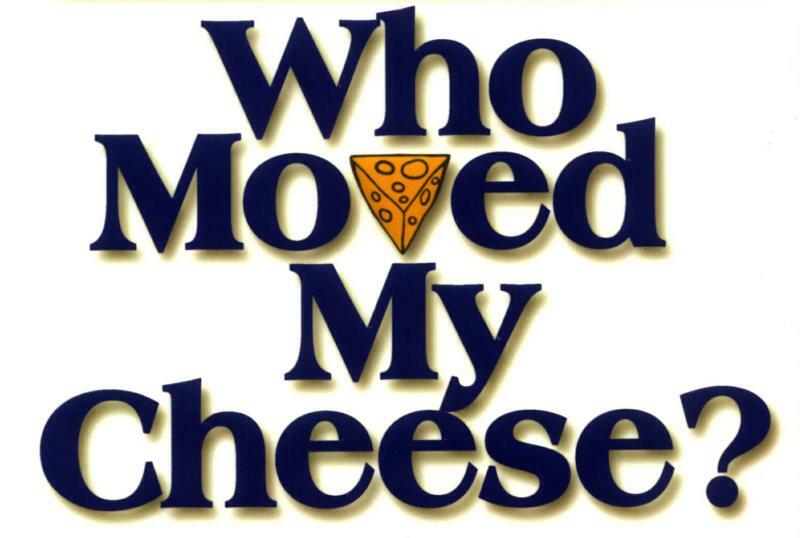 Have you ever read the book Who Moved My Cheese? by Dr. Spencer Johnson? The book centers around these 4 mice characters – Sniff and Scurry, and Hem and Haw. As you might imagine Sniff and Scurry are ones who deal with change quite easily, while Hem and Haw wallow in their unexpected and unwanted change. Their adventures through a maze center around someone continually moving their ‘cheese’; how the mice handle it makes you really analyze your own behavior. With perfect timing as I was reading the book, I received an e-mail which immediately made me frustrated with myself. Someone had moved my SLP cheese. I had forgotten to sign an assessment report, which therefore meant I needed to drive 1.5 hours to take 5 seconds and sign the paper. Oh, I thought about not doing doing it, but that’s not an option; the cheese had been moved and there was only one way to solve it – accept the moving cheese. 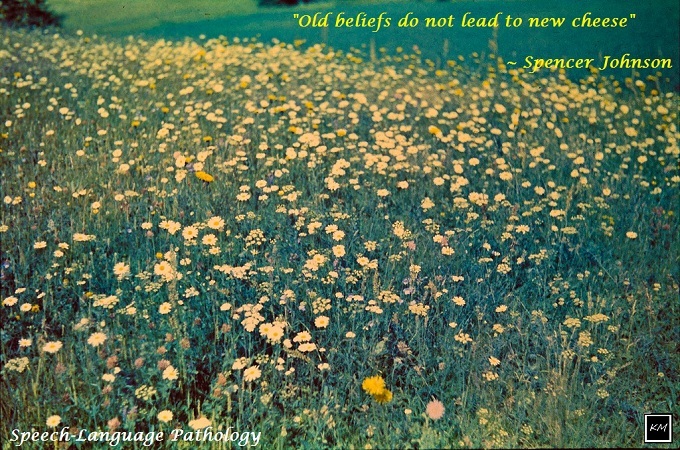 When you think of the changing profession of Speech-Language Pathology there are few things more relevant than the acceptance of constantly moving cheese. Clients cancel. Schedules change. The SLP cheese is ever moving. Whoever keeps moving it sure knows how to rock the maze of life though. I’m a little late to this post but the title caught my eye! I remember reading that book several years ago – possibly when I was in grad school or just after I graduated! It was a good (and very quick) book. I find we’re more able to deal with change when we’re passionate about something – although occasionally that passion means we’re passionate about the way something ‘was always done before’. Carlos, the previous football leader, confesses that he was like Hem in managing company obstacles. Others mention that undesirable modifications had occurred to them and also to others. been more proactive and try to move his very own Cheese. He sees that the Sniffs, Scurrys, Hems and Haws in a firm should be treated in a different way.